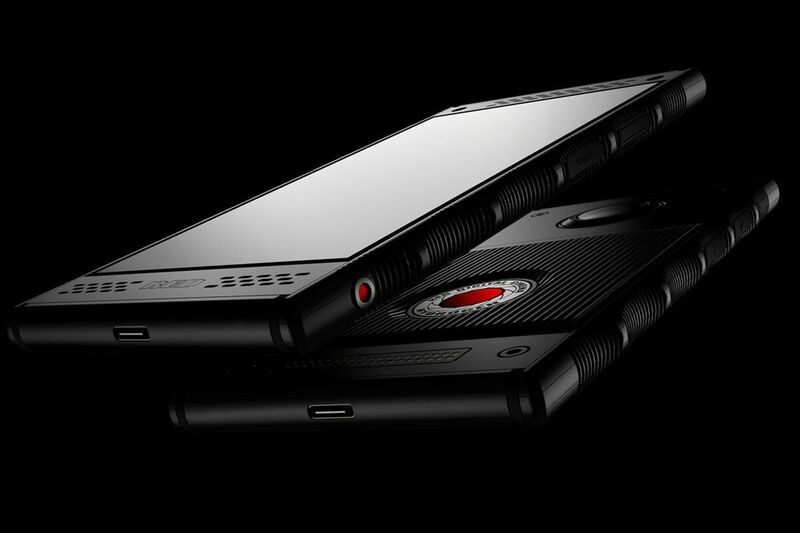 Red Hydrogen One Holographic smartphone:- The Red Phone android killer feature is a “holographic display” that projects 3D images that can be viewed without special glasses. This is going to be the first holographic smartphone from RED You will be able to view the images from the sides and behind, and interact with them using special hand gestures. It will also include cameras for capturing the custom 3D images and The Red Hydrogen One Holographic smartphone is the first phone from video equipment company Red. Which is going to bring you never experienced the experience of the 3d world on your smartphone. The Red Company continue to add new features — from waterproofing to animated poop emojis — to tempt people into upgrading their device. Red Phone Release Date:- The red hydrogen one holographic smartphone will be available later this year, as early as the end of the summer, according to AT&T. Neither carrier announced a price for the phone, but during pre-orders, Red Holographic Phone Price range from $1,295 for an aluminium model to $1,595 for a titanium-based option. The RED Founder and CEO Jim Jannard to a crowd gathered at Red Studios in Hollywood on Saturday. red phone Holographic:- The device was originally expected to launch in early 2018, but that date has been pushed back. The company is planned a public demo of the device at an event in Los Angeles on May 19. I go into a black booth with soundproofing on the walls and sit on a stool. I am handed a prototype of the Red Hydrogen One phone which is chunky and big. An iPhone 8 Plus in an Otterbox case is smaller. The sides of the aluminium body are scalloped mimicking the lens mount lock on the company’s cinema cameras. Despite the size, it’s comfortable to hold. A loop of photos and videos shot with the Red Hydrogen One plays on the display. There are also clips from movies that have been adapted into Red’s 4V format like Guardians Of The Galaxy Vol. 2, Avatar and the Pixar animated film Brave. My reaction? I was impressed and couldn’t believe how well the effect worked. It’s part hologram and part 3D. It’s not that the image hovers over the screen like R2-D2 projecting Princess Leia in the original Star Wars film. It’s more that there were layers of depth to the image. It’s as if the screen was a proscenium theater and some parts of the image were upfront and close and other parts of the image were farther away. The overall effect was immersive. No matter how much I moved the phone the 3D effect was there. It worked in portrait and landscape. 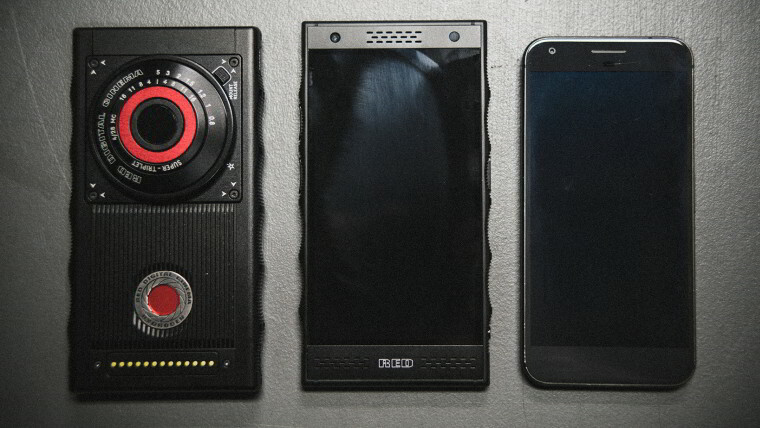 red hydrogen one specs:- Red founder Jim Jannard broke the news in a forum post last month, effectively saying the delay was caused by some last minute changes. He revealed the company has added real-time 4-view video capture capabilities to the handset. That lets you “move your head to look around and behind objects, you see using the phone’s holographic screen”. This is amazing, I sought such phone for the first time, I didn’t heard of it before.I would to love to have this phone in my hands.